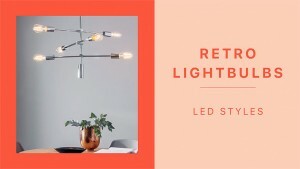 This entry was posted in Pagazzi Blog Post on April 5, 2019 by Pagazzi Lighting. 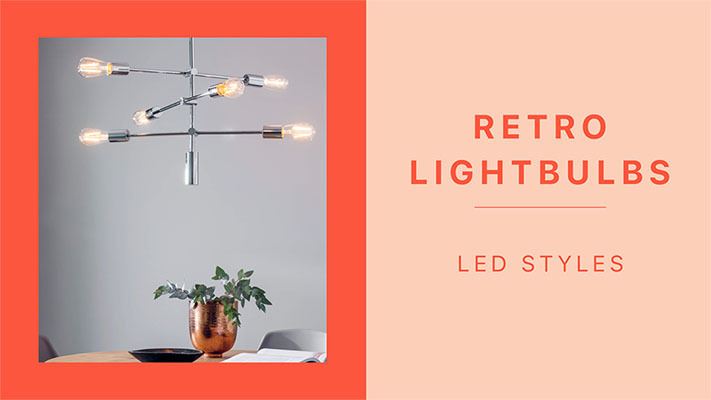 Our go-to for interiors inspiration is Instagram and we love scrolling through your #PagazziLighting posts. Here are few influencers that have been lighting up our feed. 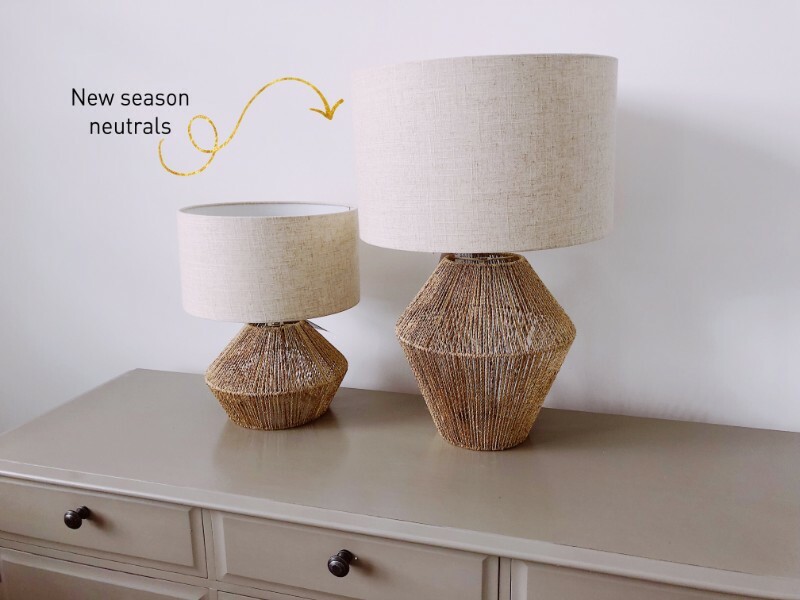 This entry was posted in Pagazzi Blog Post on January 17, 2019 by Pagazzi Lighting. 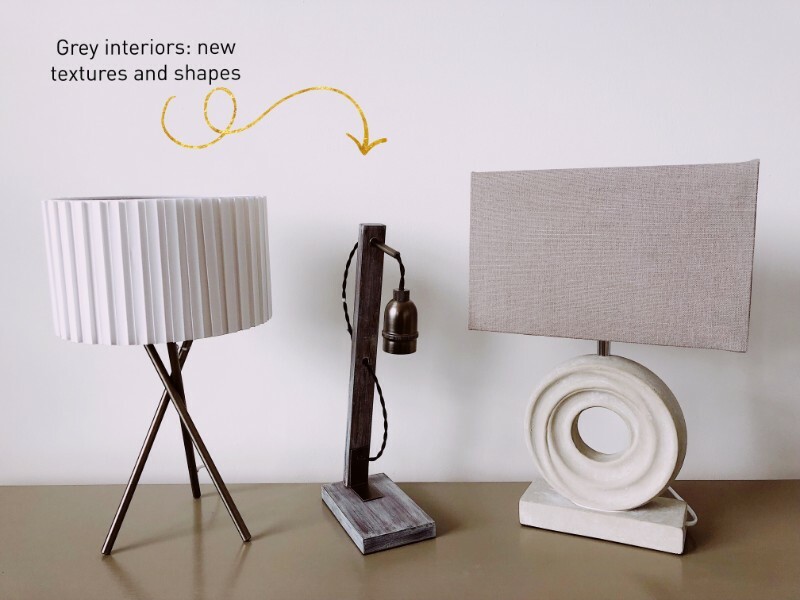 Get ready to hit refresh on your room because the Pagazzi buyers have let us have a snoop at some of the lights launching soon. Forget any bad 70s interiors that might come to mind. Retro rattan bases create the right balance of kitsch 70s and scandi style – also they give you an year-round holiday feel. 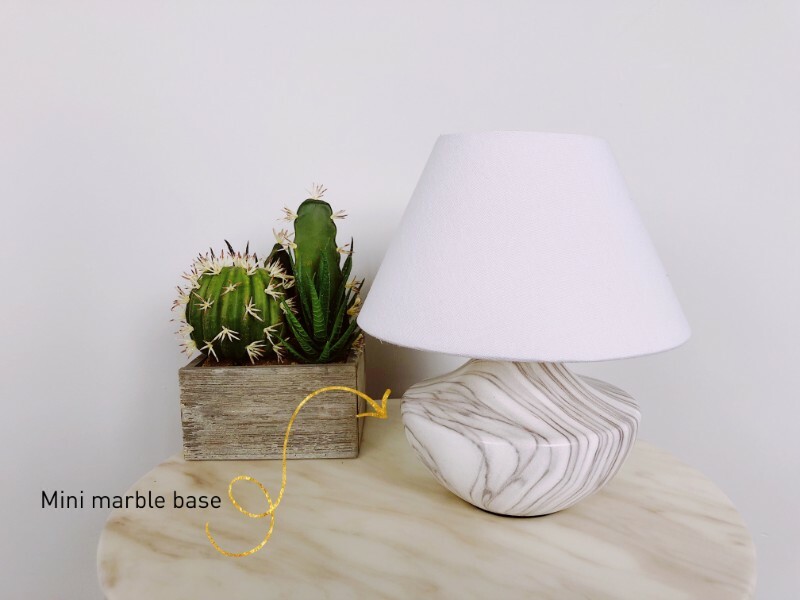 Embrace unique bases like this mini table lamp. Top tip: shake up your space and show off your book collection by stacking a few under the mini lamp. All coming to Pagazzi.com soon! This entry was posted in Pagazzi Blog Post on August 23, 2018 by Pagazzi Lighting.